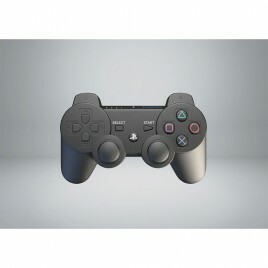 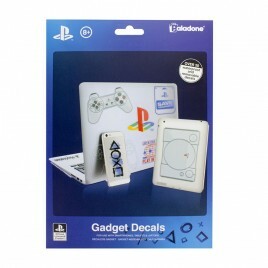 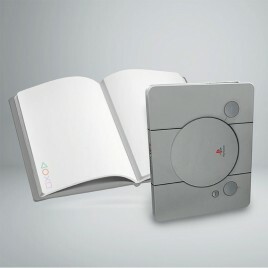 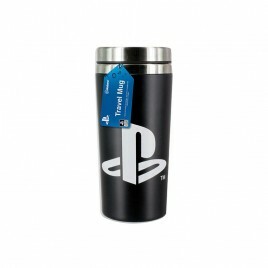 Playstation There are 18 products. 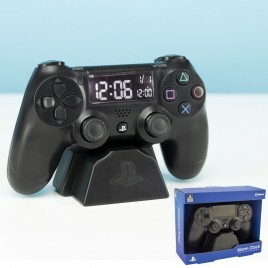 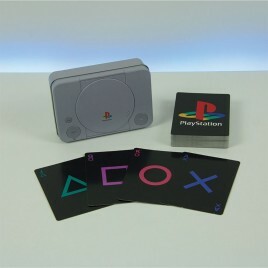 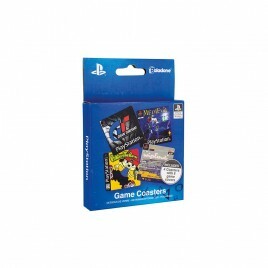 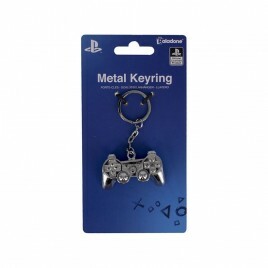 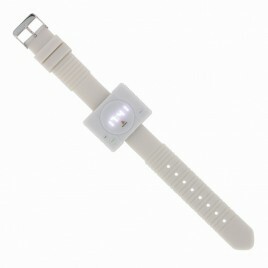 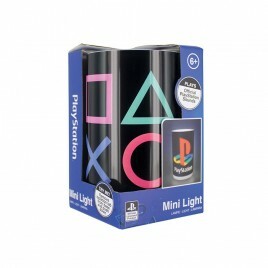 > Analogue Playstation replica watch with light up button. 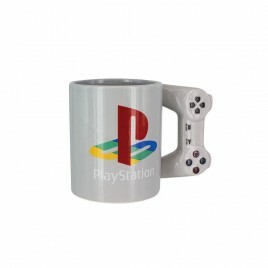 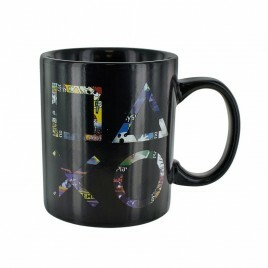 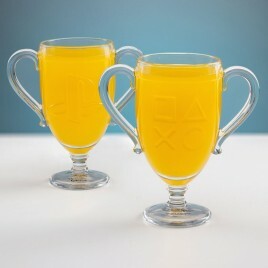 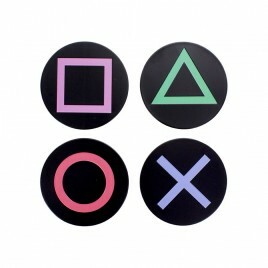 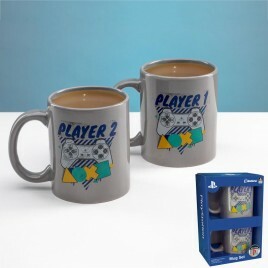 > 2 mugs pack from with the playStaion design: "player one" and "player two"